Elavon is the first address for mobile payment services. 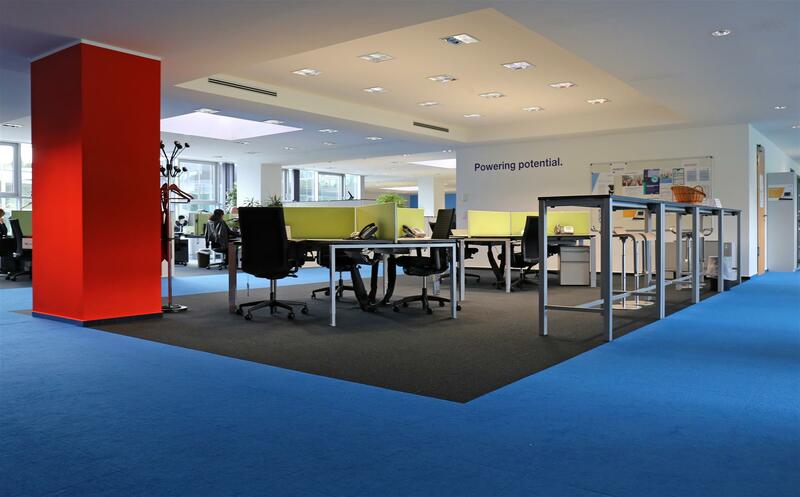 They believed that Tétris would fulfil their wishes and entrusted us with the modernisation of their office spaces. 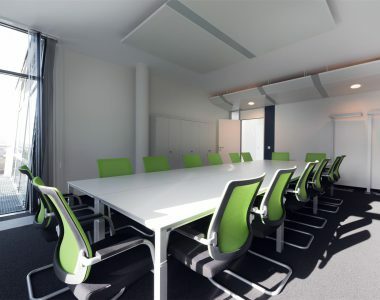 The space occupancy plan of an office furniture manufacturer, the marketing concept of the company as well as the special demands of Elavon concerning many details had to be integrated into Tétris’ concept and required in-depth communication with all parties right from the beginning of the project. The conditions on site raised a special challenge because the normal business activities were carried on during the modernisation work. The safety of all people working in the offices during ongoing work was a crucial matter, which had to be considered when setting up provisional work places and conceiving the individual project phases. Tétris reworked all electrical equipment and data cabling around the new furniture ordered by Elavon and adjusted the system to the new conditions on site. 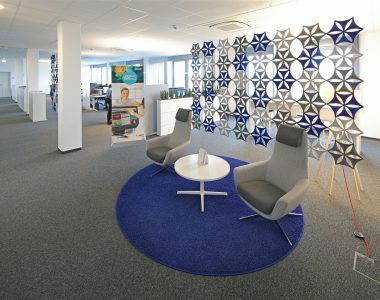 Moreover, new carpet flooring was laid, interior sun blinds, glass partition modules in the meeting suites and new walls were installed. 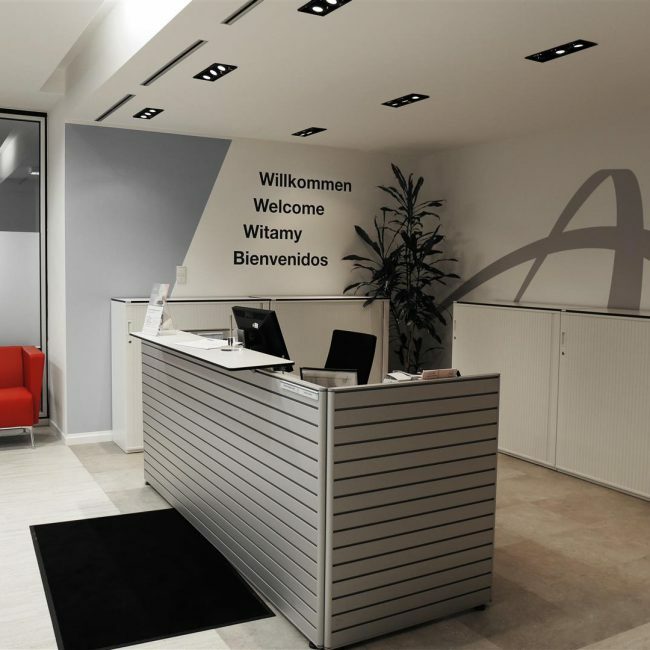 The colour design of the new components was aligned to the requirements of Elavon’s corporate graphic concept. 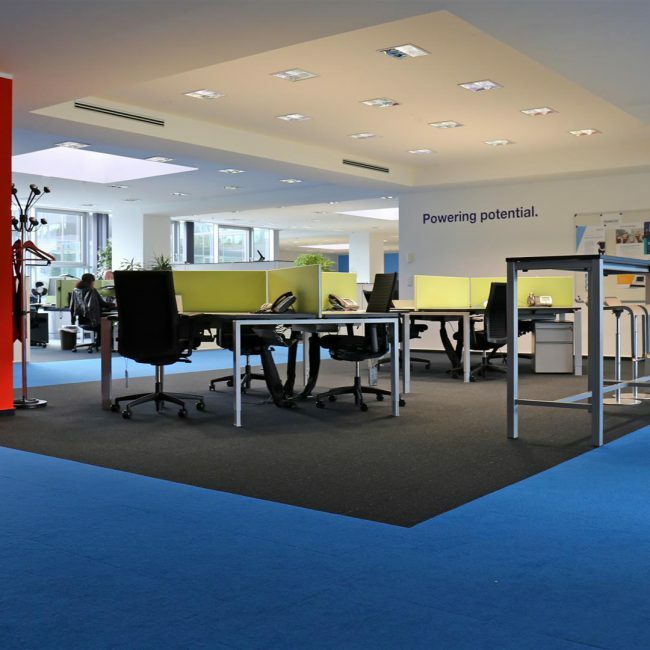 Thanks to an ongoing exchange between the two parties, Tétris succeeded in integrating Elavon’s colour specifications into the colour scheme and created open office spaces with refreshing splashes of colour. 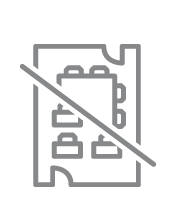 Special requests such as suspending monitors in the meeting suites or the conversion of a cell in the ladies’ toilet into a shower for employees that cycle or run to work were successfully realised by Tétris. Even though many details and short-term modifications had to be considered, Tétris delivered the project on schedule. 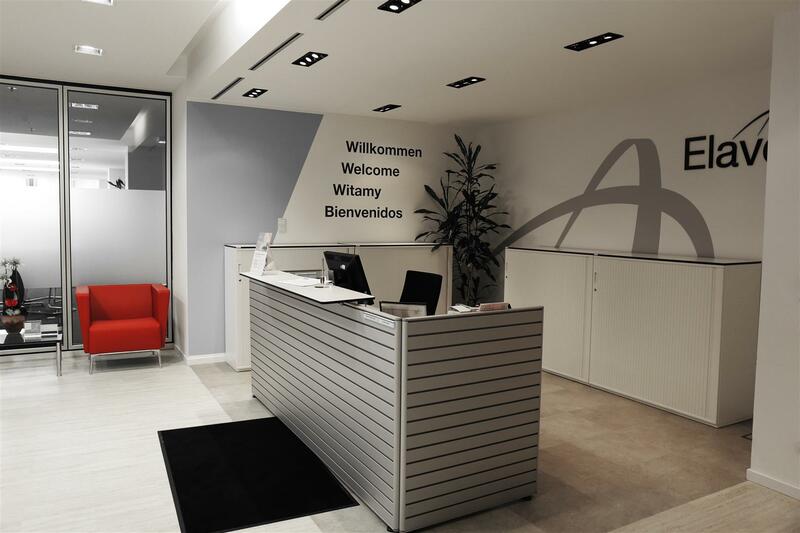 EK Design – individual office extension on three floors with a special safety concept. 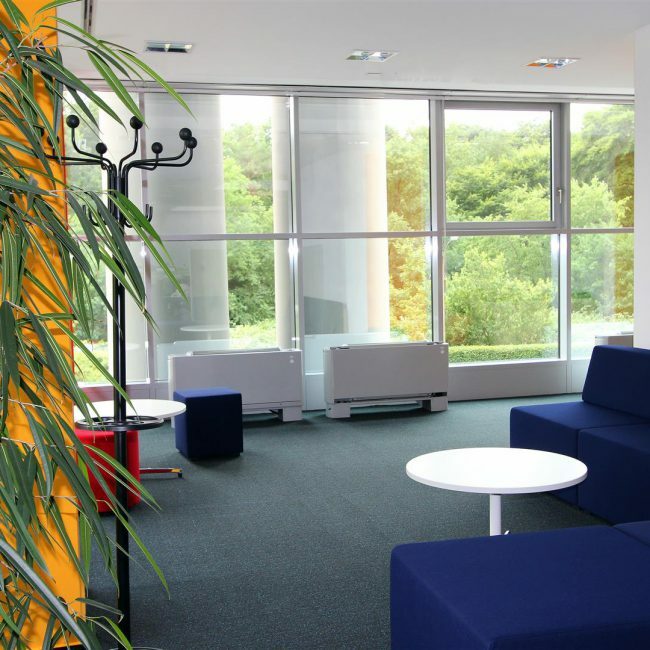 The leading supplier of digital cameras and copying machines Canon commissioned Tétris with the fit-out of the headquarter during ongoing operations. 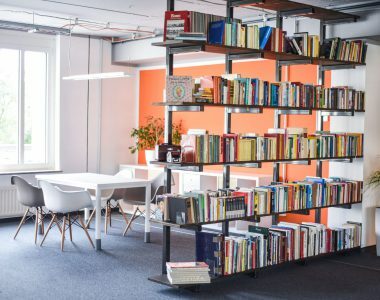 Modern office spaces in an old insurance building – Tétris realized a very special transformation of an office floor in the centre of Aachen. 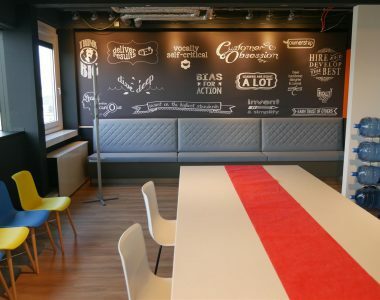 Omniquest – one of Tétris’ special Design & Build Projects in the office sector. 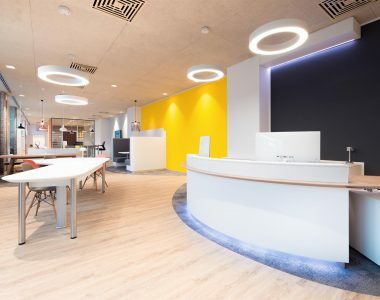 Tétris was charged with the realisation of a complete Design & Build project. 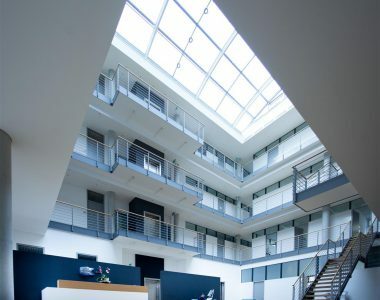 High-end upgrade for the tenant Drake Star ordered by the real estate professionals Quantum Immobilien Kapitalgesellschaft mbH. 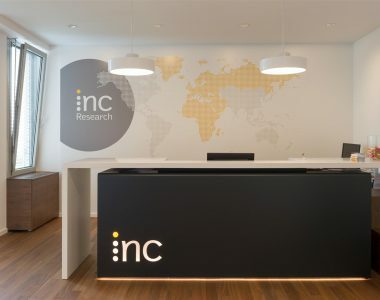 INC Research called on Tétris to design and build its offices in Munich. 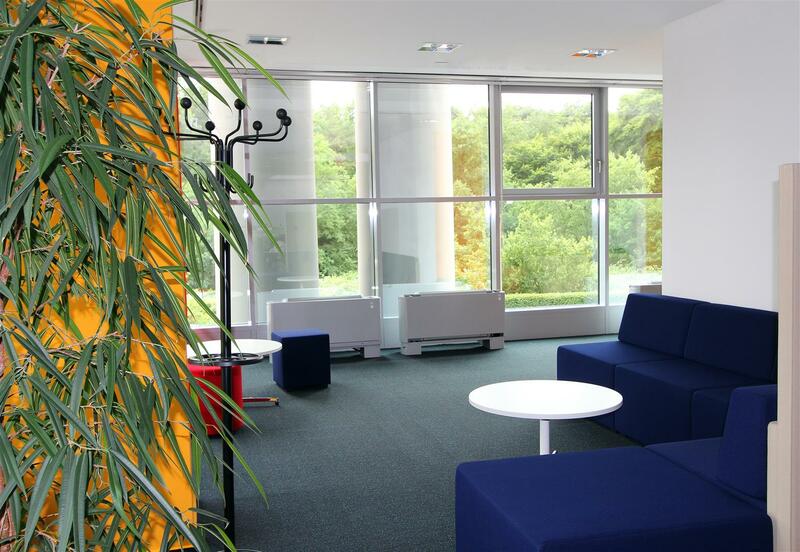 Modern office spaces for one of the leading German insurance companies – a large-scale tenant upgrade.